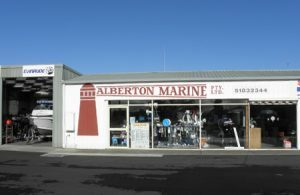 A full range of marine accessories. 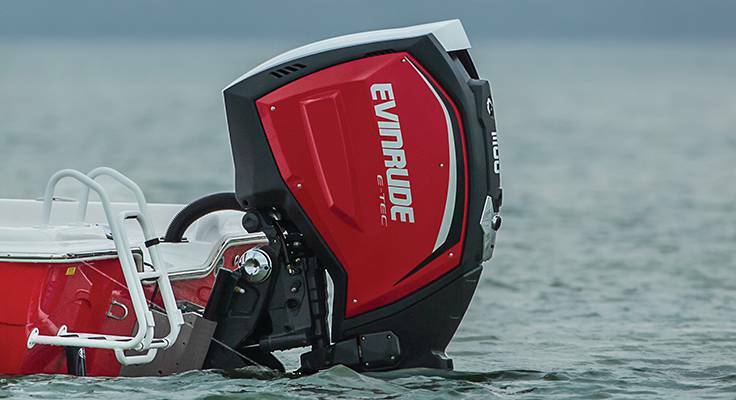 All major outboard & sterndrive repairs. Fully equipped workshop for E-Tec & Mercury. 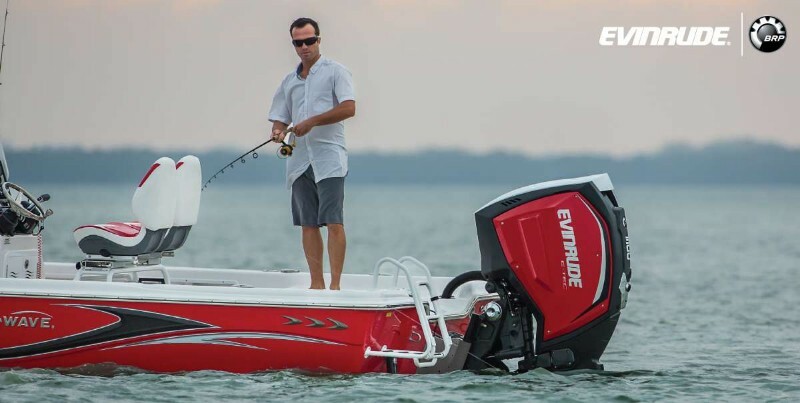 Huge range of outboard spare parts.